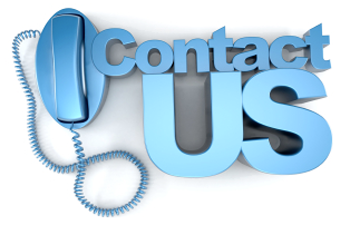 Contact Us - Integration, Inc. Please reach out to us with any questions regarding our business outsourcing services. We are available daily via E-Mail, Phone and Fax. The Integration, Inc. website is the most convenient place to complete an online request form specific to the service you are interested in. However, if you prefer, you can also reach Integration, Inc. by calling (860) 623-0004. You can contact us for customer assistance at any time and one of our valued support staff will work with you to get any questions answered as soon as possible. The offices of Integration, Inc. are conveniently located in Enfield, CT. Our systems run 24-hours a day, 7-days a week with daily office hours from 8:30 – 5:00 EST Monday through Friday. Our focus for more than 20 years has been to provide every client with the most productive, cost-saving business outsourcing services. Please contact us with any questions.